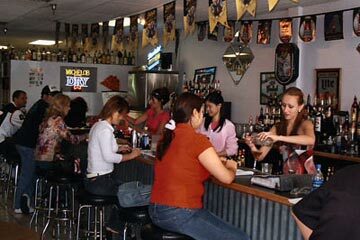 We are proud to offer the most complete bartending training program available in Phoenix. Our excellent instructors and curriculum will provide the skills and confidence needed to secure a financially rewarding, and exciting career in bartending. Upon graduation, we will help you find work in Bars, Nightclubs, Restaurants, Hotels, Resorts, Private Parties and more! Whether your goals are full-time, part-time our graduates are able to succeed in an industry that is always growing. As a student you will learn over 150 drinks in an actual bar environment with hands on training, mixing and pouring from day one! 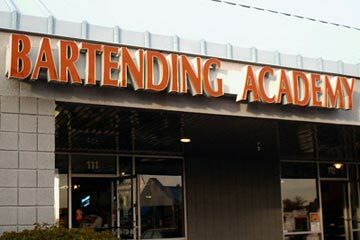 Customer service skills, State Alcohol Awareness Certification (Responsible Bartending), are also included. Our Lifetime Job Placement Assistance, and Free Class Refreshers is unique in the education/training field. We are here to help you change your career, or help you supplement your income. Come join us, have fun, meet people, and make money. Please click on the links above or below for more information on our schools.